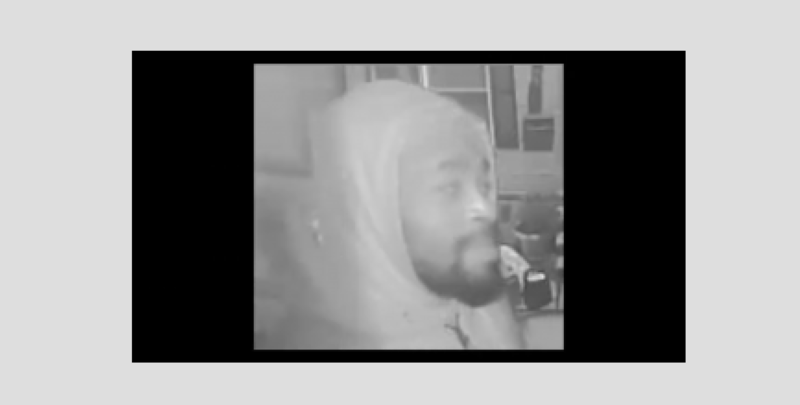 Police need the public’s assistance locating a suspect allegedly responsible for multiple attempted robberies and sexual assaults throughout South Philadelphia. Between Dec. 20, 2018 and Feb. 21, 2019, there have been five reported attempted sexual assaults and one incident which might have been an attempted sexual assault in the South Division, police say. In a fifth incident, a 33-year-old female reported to Special Victims investigators that on Thursday, Feb. 21, at approximately 11:30 p.m. on the 400 block of Mifflin Street, she was sexually assaulted and robbed $50 by a black male who was riding a bike behind her. At this time, police believe that the offender in this assault is the same male depicted in previous released video surveillance and photos from the prior assaults. To submit a tip via telephone, dial (215) 686-TIPS (8477) or text a tip to PPD TIP or 773847. If you have any information about this crime or this suspect, please contact the Special Victims Unit at (215) 685-3251/3252.